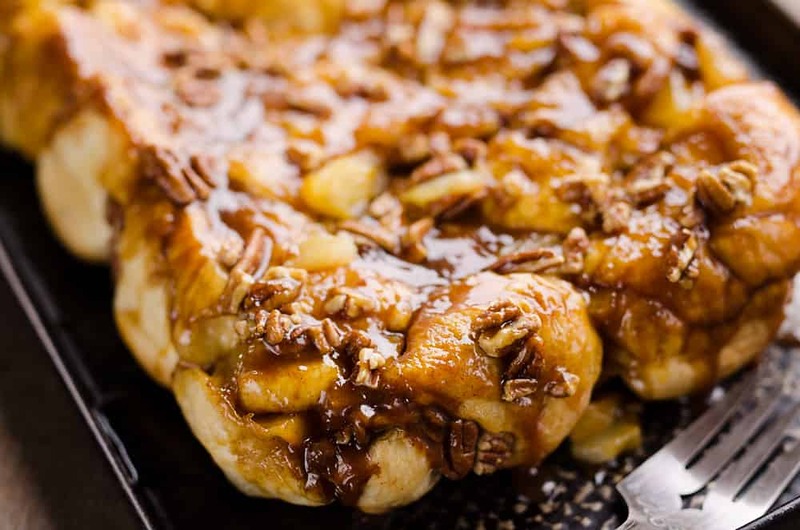 Caramel Apple Pecan Monkey Bread is a family favorite brunch recipe that you need to try! 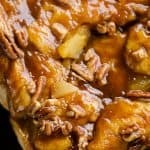 Soft bread is tossed with a sweet caramel sauce, tart apples and crunchy pecans for a sweet morning treat you are sure to love. 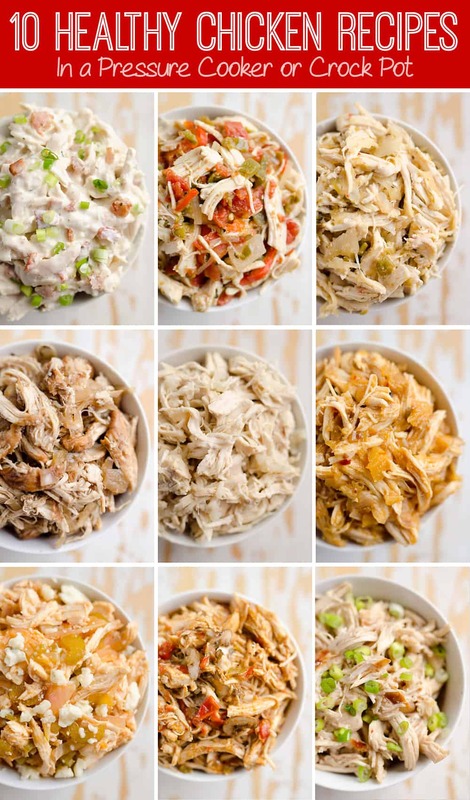 I don’t know what it is, but I have just had a desire for the old comforting classics that my mom made growing up. Naturally I have to put my own spin on them, but I haven’t veered too far away from the tried and true. 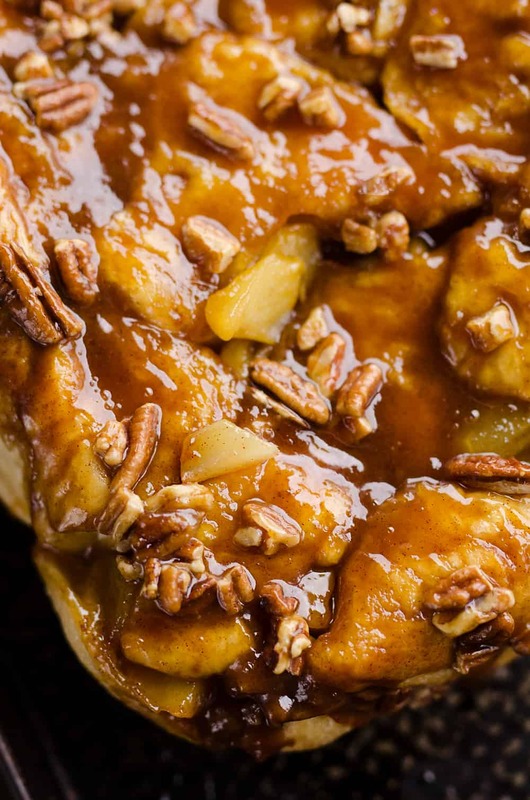 This Caramel Apple Pecan Monkey Bread is no exception. I used the exact same caramel recipe my mom served us on the weekend for breakfast our entire lives, but just added a couple new elements. It turned out to be a great choice in the end! Monkey bread is one of those things that can be intimidating if you think about using yeast dough. We are not about to get all ambitious up in here and make our own dough from scratch. That is most definitely not on my lazy pregnant agenda these days! Instead, we are going to use trusty frozen bread dough. 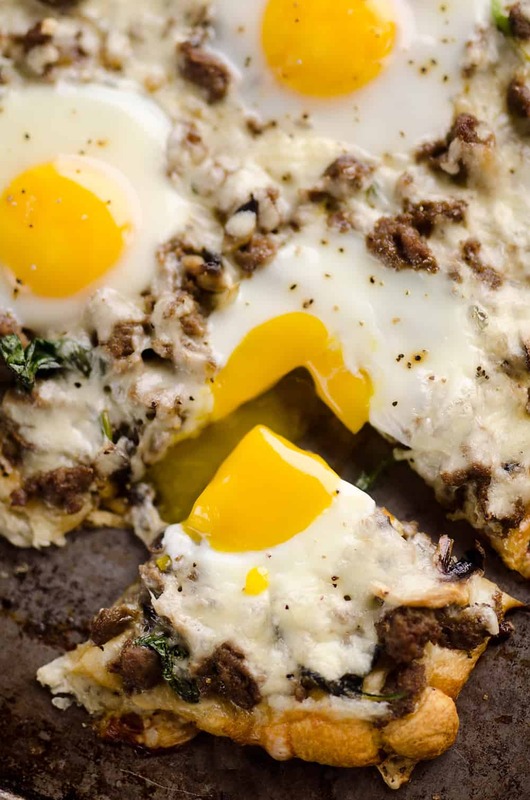 This bread is practically as good as the homemade stuff and just requires extra time to let it rise. You could go the super lazy route and use canned sweet roll dough, but let’s be honest here, that stuff just isn’t the same. When it is fresh out of the oven, it usually tastes about the same, but it doesn’t have the same lifespan of yeast dough. 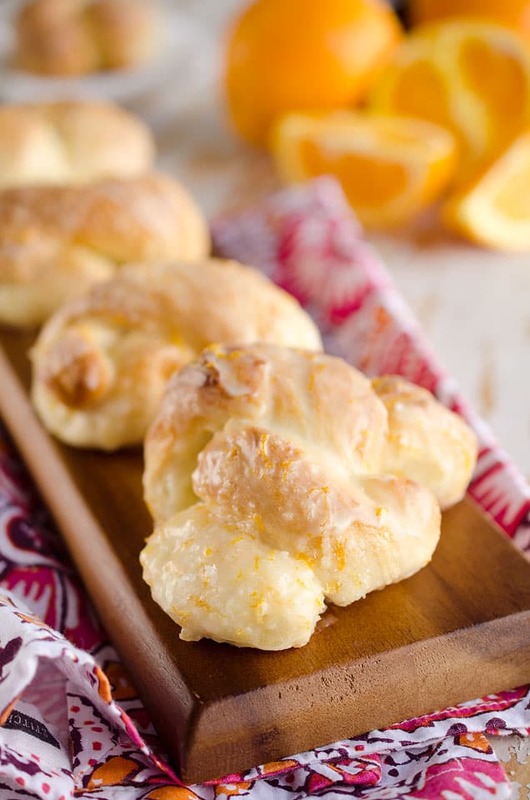 With a good yeast dough, you can still enjoy a tender bread hours, if not days later. In my opinion, it is definitely worth the little extra hassle and time that it requires. Thaw the loaves of bread but do not allow them to rise. 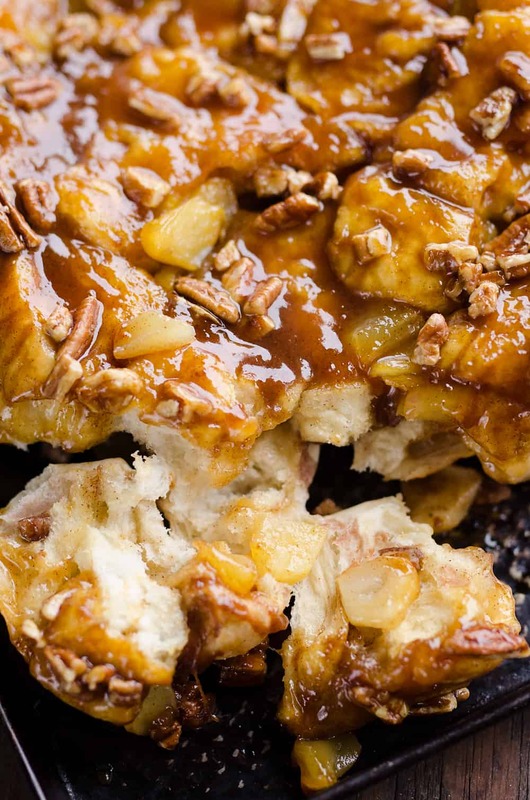 Cut one loaf of bread apart and add to the bottom of a greased 9x13 pan along with the chopped apples and the pecans. In a medium microwave safe bowl, melt the butter whisk in the brown sugar, vanilla, milk and cinnamon. Pour the mixture over the bread and apples. Top with the second cut up loaf of bread. Let the rolls rise for 2.5-3 hours or until doubled in size. Bake the rolls uncovered for 50-60 minutes at 350°, or until the tops of the rolls are golden brown. Remove the pan from the oven. Place a large platter over the pan of rolls and carefully flip the rolls onto the platter. Scrape any remaining caramel from the pan on top of the rolls. Congrats!! I always crave carbs when I am expecting! 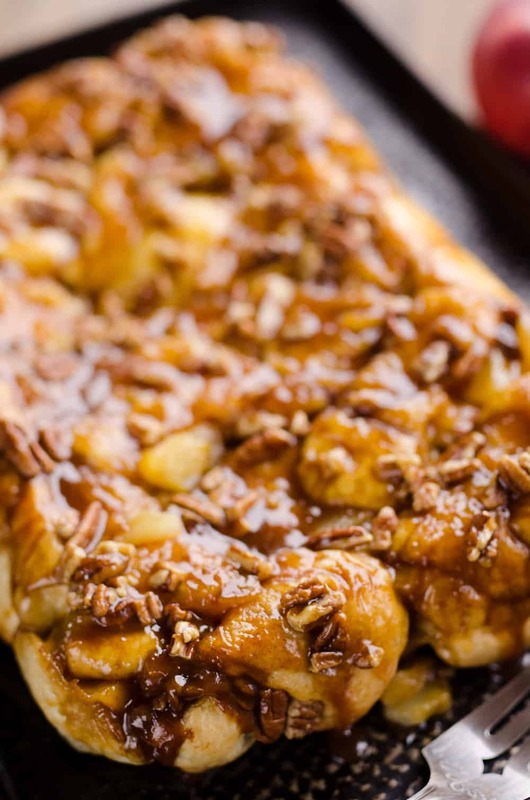 This monkey bread looks to die for and would make the perfect special treat for breakfast or brunch! Wow, this looks AMAZING. My family would love this! Oh, I can just imagine the pregnancy cravings satisfied with this monkey bread. Yumm!! WOW. This looks absolutely incredible! 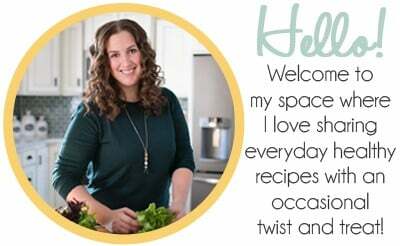 I’ve never made monkey bread, and I love that you adapted your mom’s classic recipe to include some seasonal favorites! This looks amazing! The perfect recipe for cold London drizzle. Any chance the dairy ingredients can be substituted with vegan alternatives? You could swap the butter for margarine and the milk for a non-dairy milk like coconut milk. You won’t have quite the same flavor but it should still taste very good! Wow this looks so good! I love those flavors! This sounds amazing! I love caramel, so this sounds amazing!